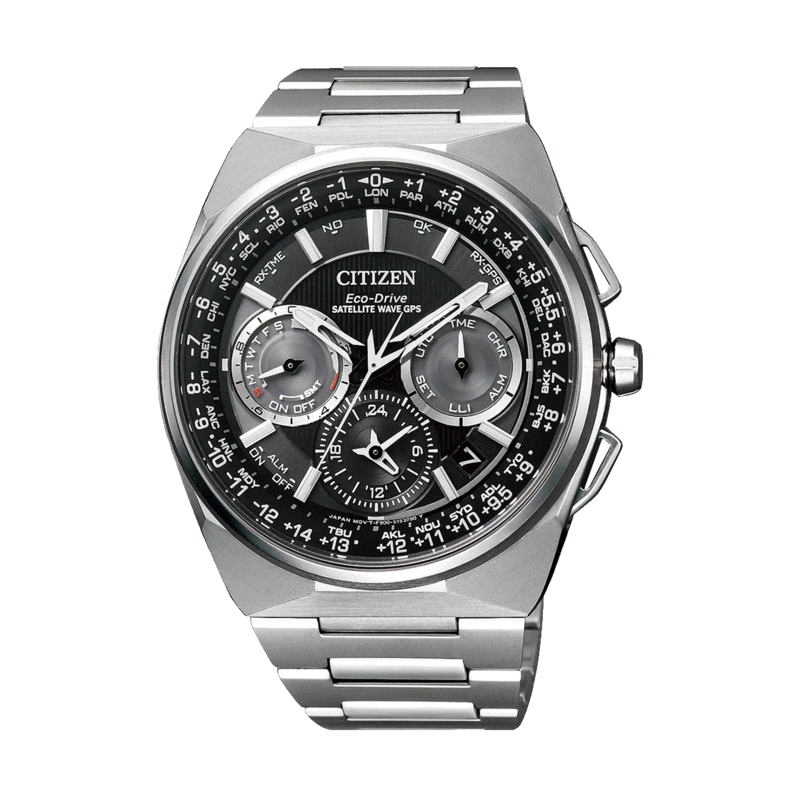 To celebrate our 40th anniversary of Eco-Drive, we introduced our latest flagship model - Eco-Drive One at Baselworld 2016. 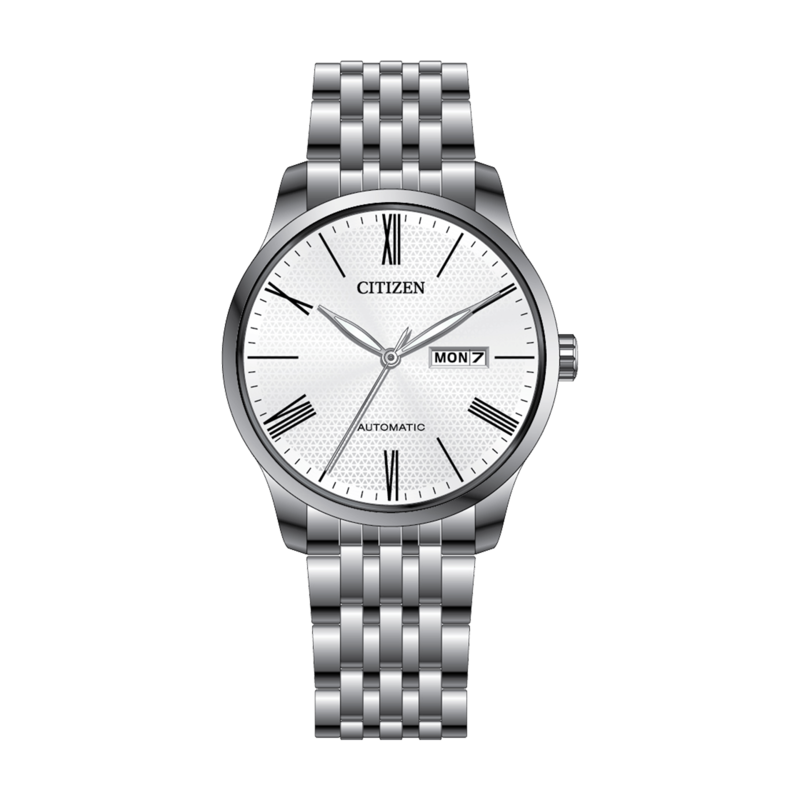 It is the world's thinnest light-powered watch at just 2.98 mm with a movement just 1.00mm thick. The Eco-Drive SATELLITE WAVE watch receives signals from navigation satellites orbiting 20,000 kilometres above the planet. 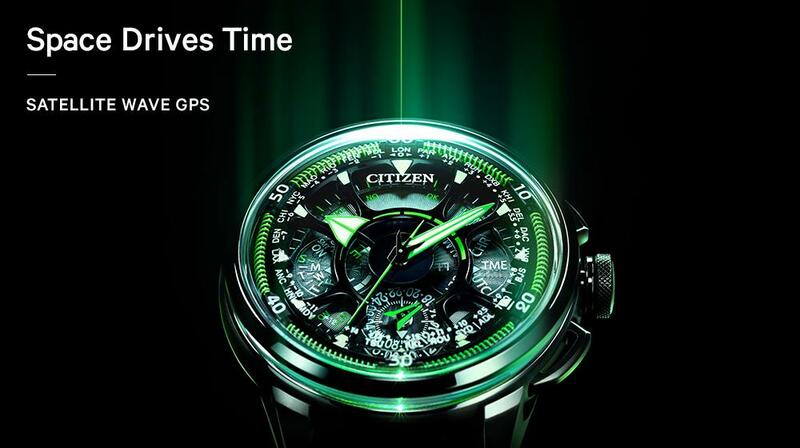 This enables a reception area covering the entire globe. 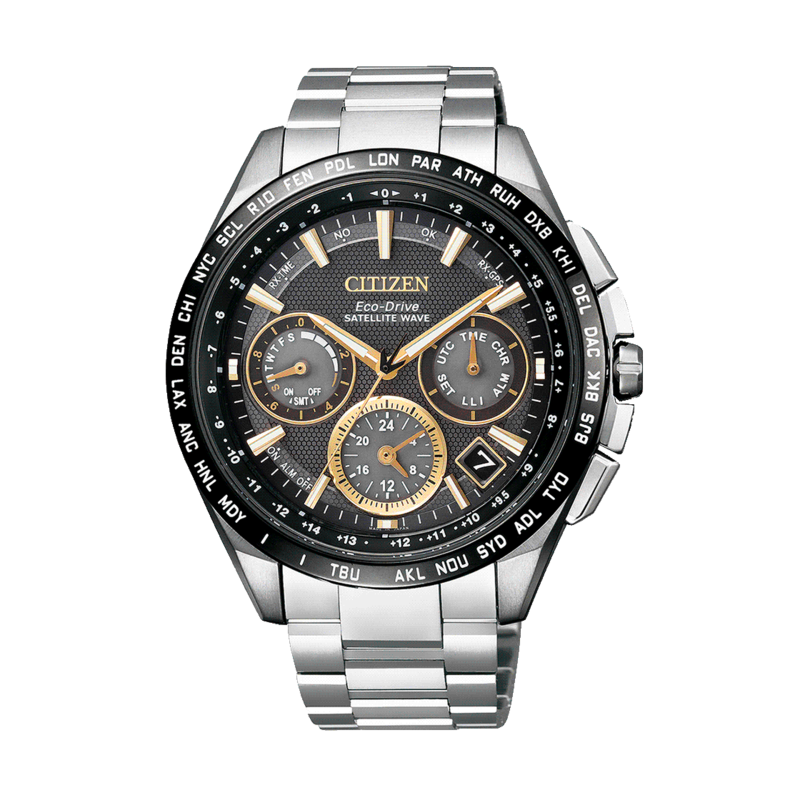 The fastest automatic time and date correction speed combines to provide perfect precision in any open space, anywhere you explore. 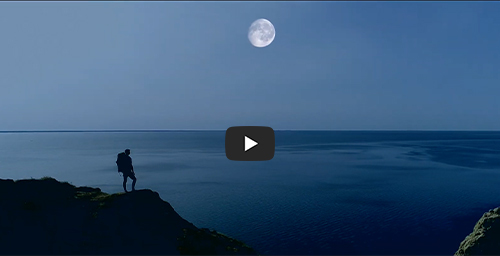 Fueled by light. 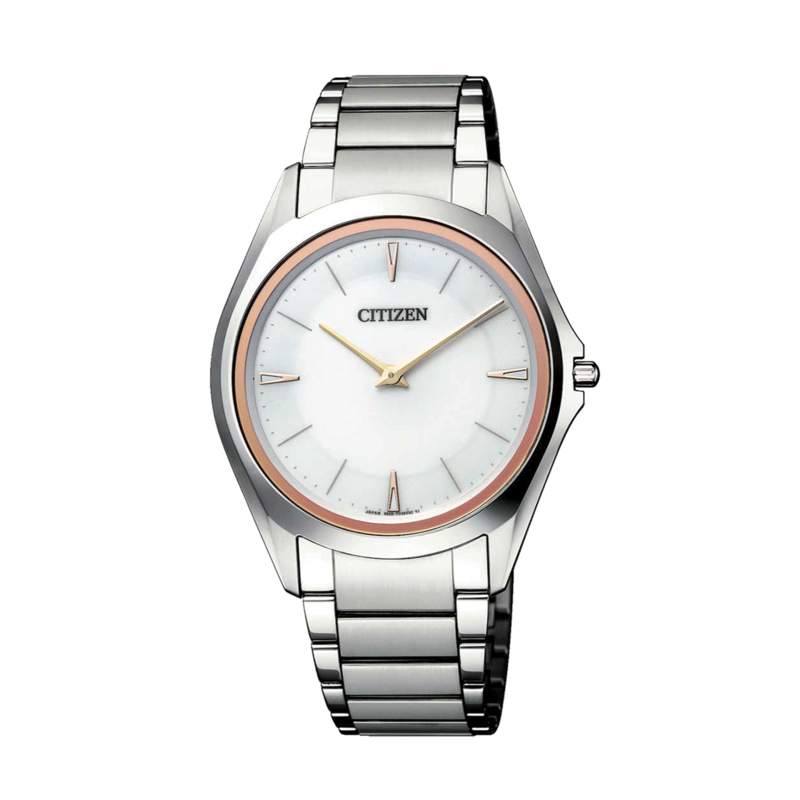 Any light. 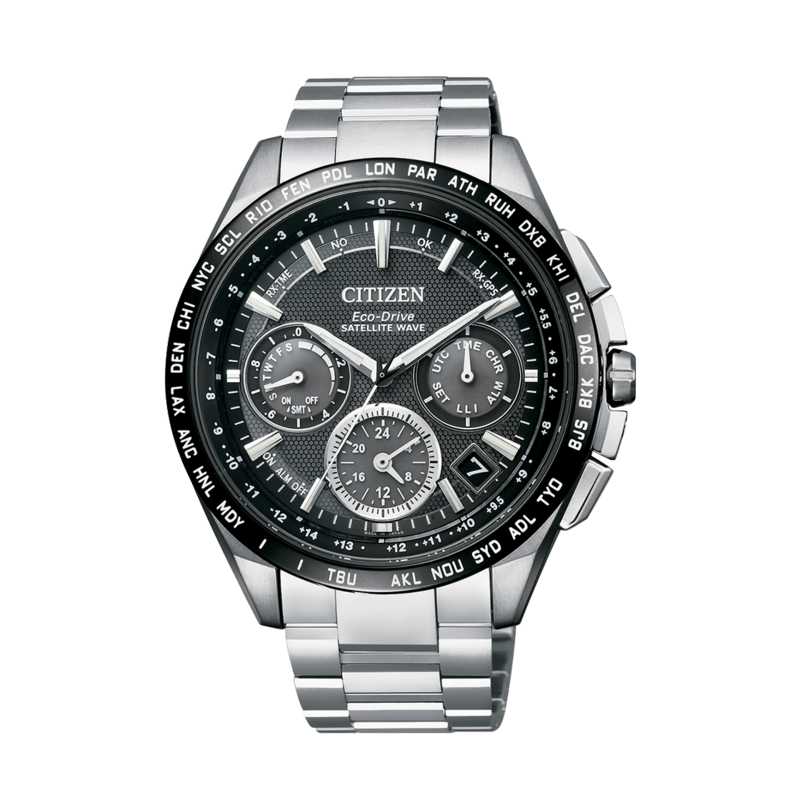 A watch that never needs a battery. 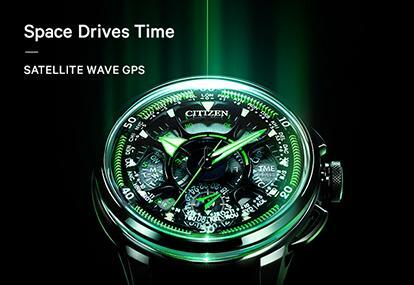 Driven by a revolutionary light-harnessing technology that converges time, light, and the future. 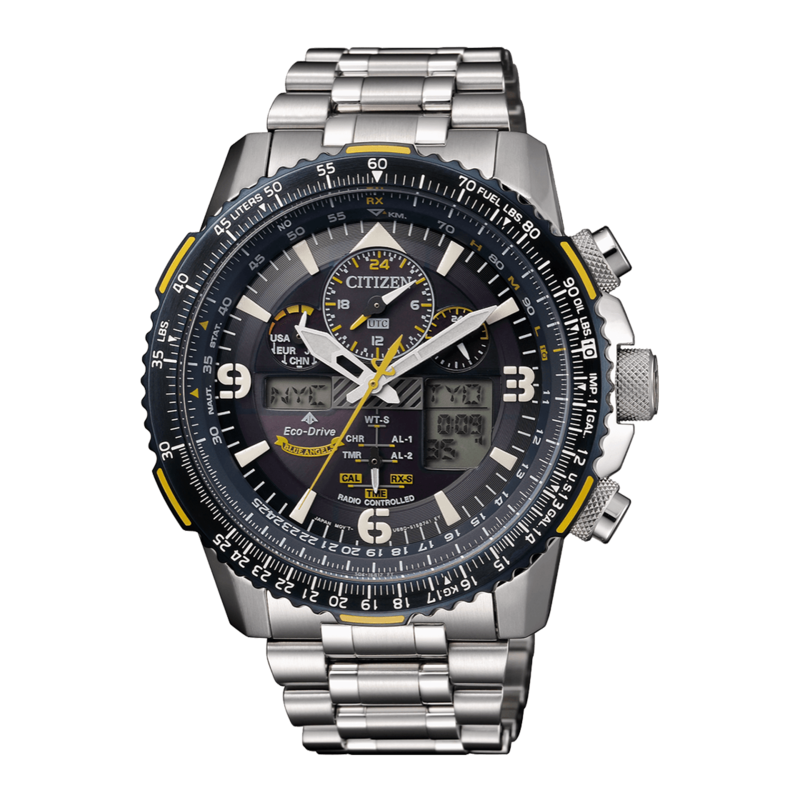 Combine leading edge technology and precision engineering with unique functionality and the result is Promaster. 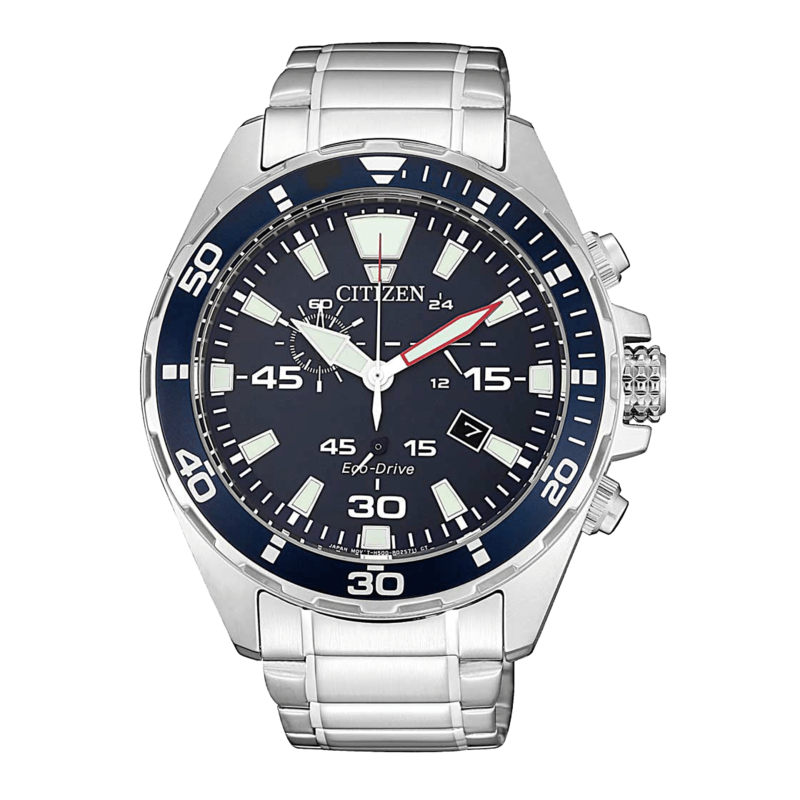 With a proven record for precision and reliability, there is a Promaster for every sports and adventure, be it on Land,Sky or the Sea. 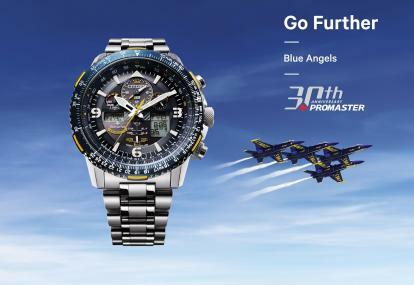 If you are a professional or just a sport enthusiast, Promaster is the right companion for you. 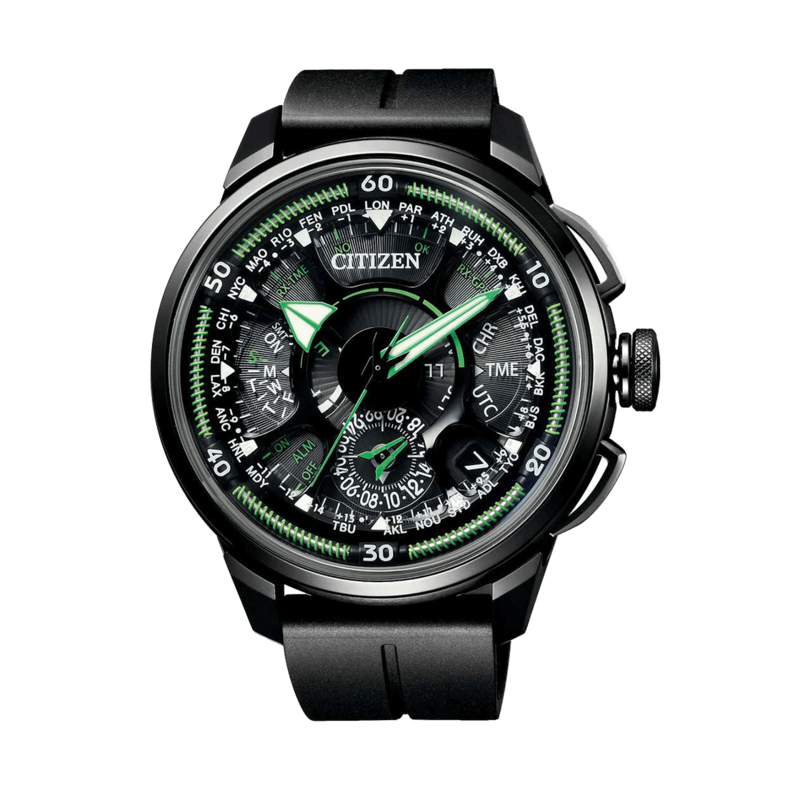 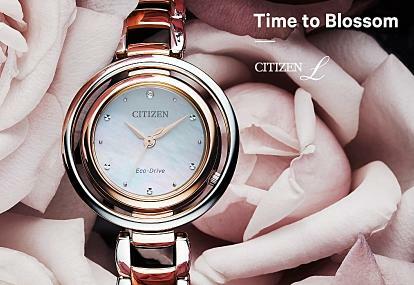 Driven by Nature The CITIZEN L series combines a design found in the beauty of nature with the innovative design and functionality of Eco-Drive technology. 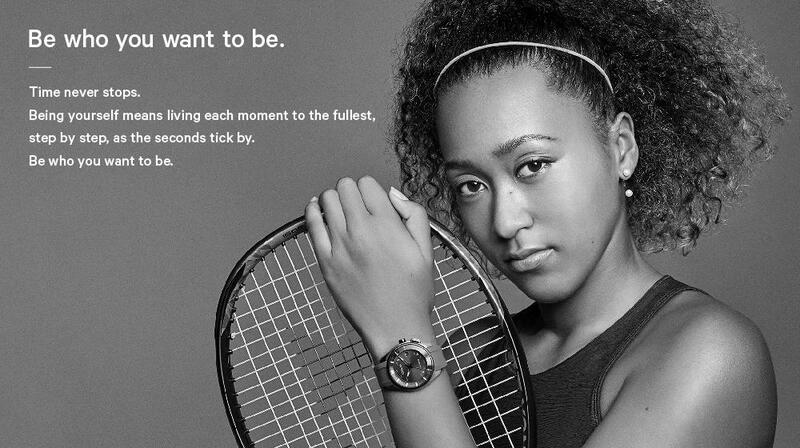 Natural beauty is the beauty that truly resonates with women. 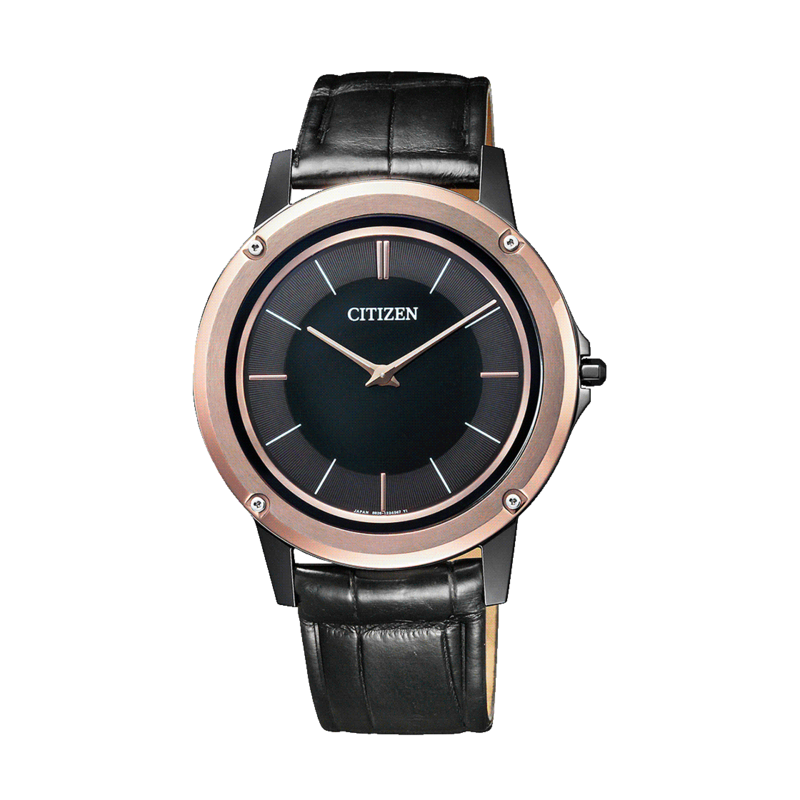 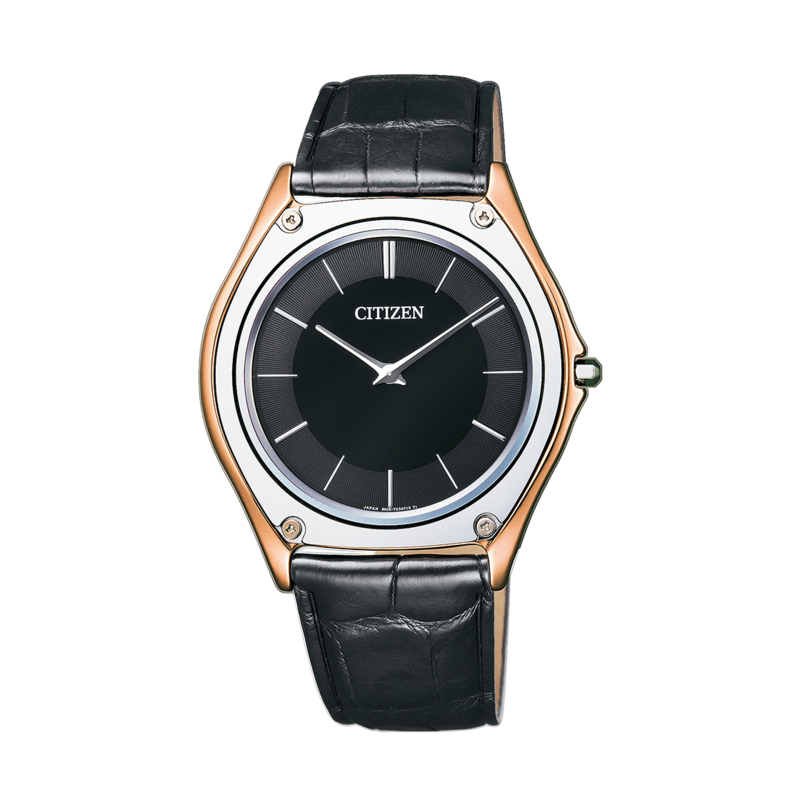 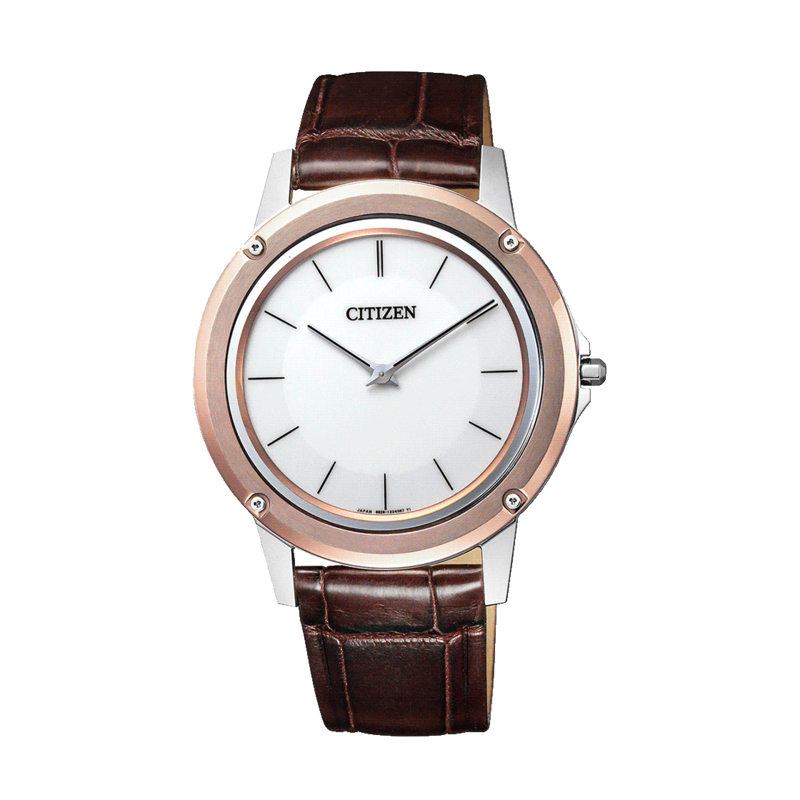 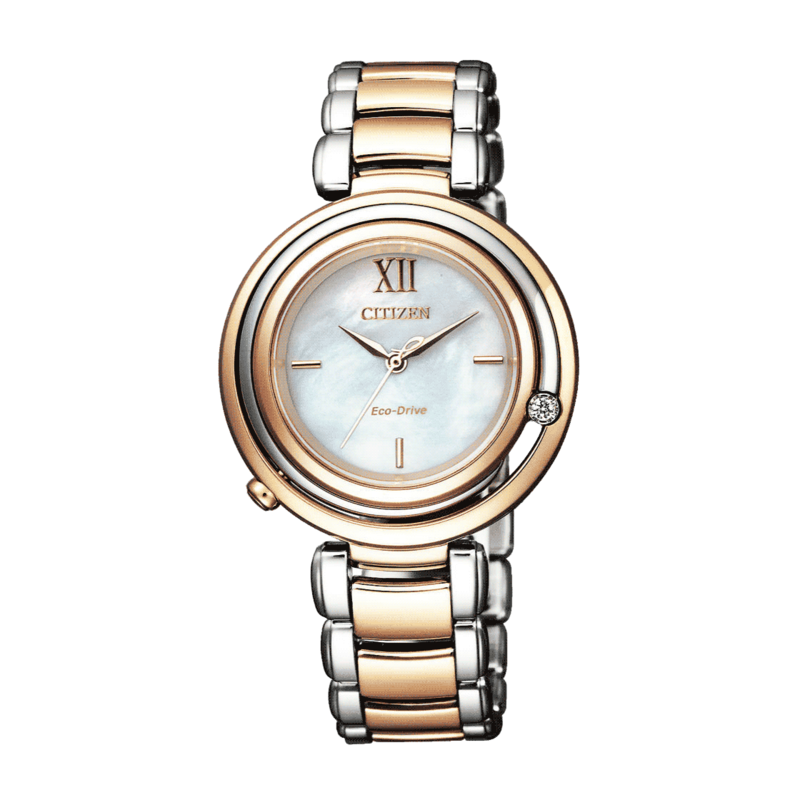 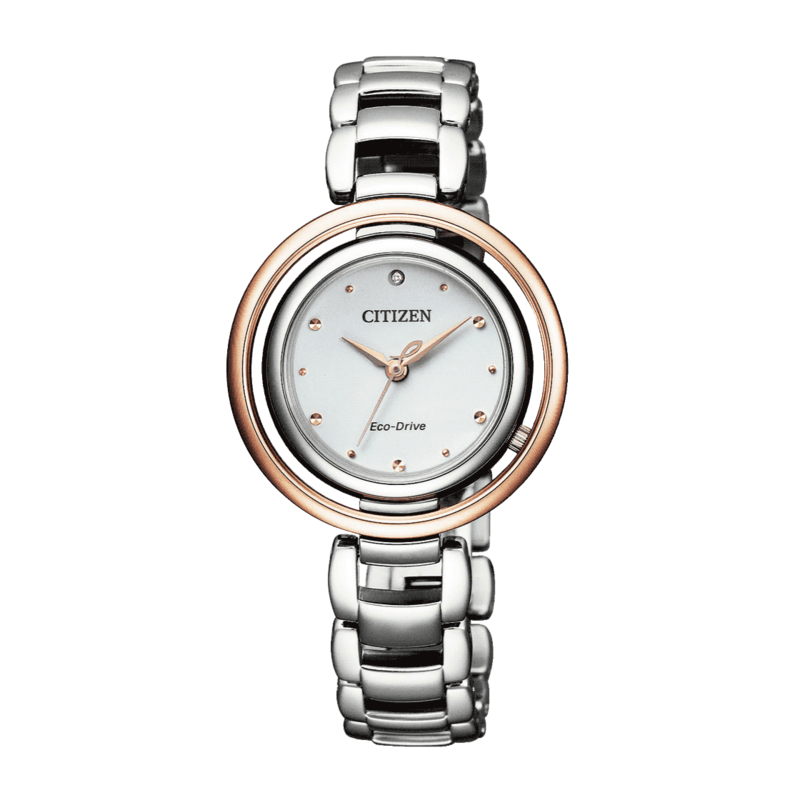 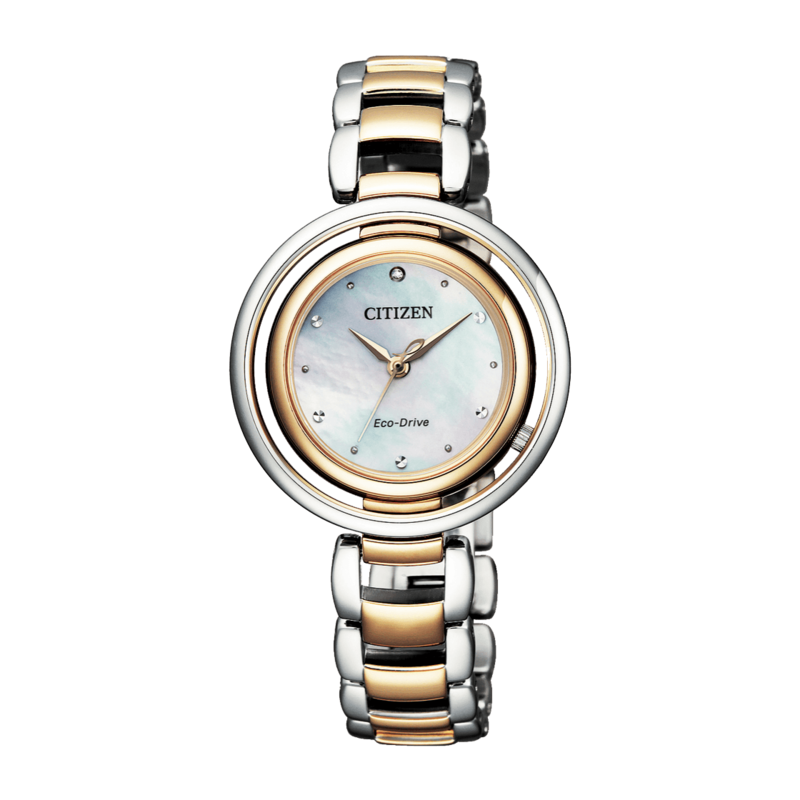 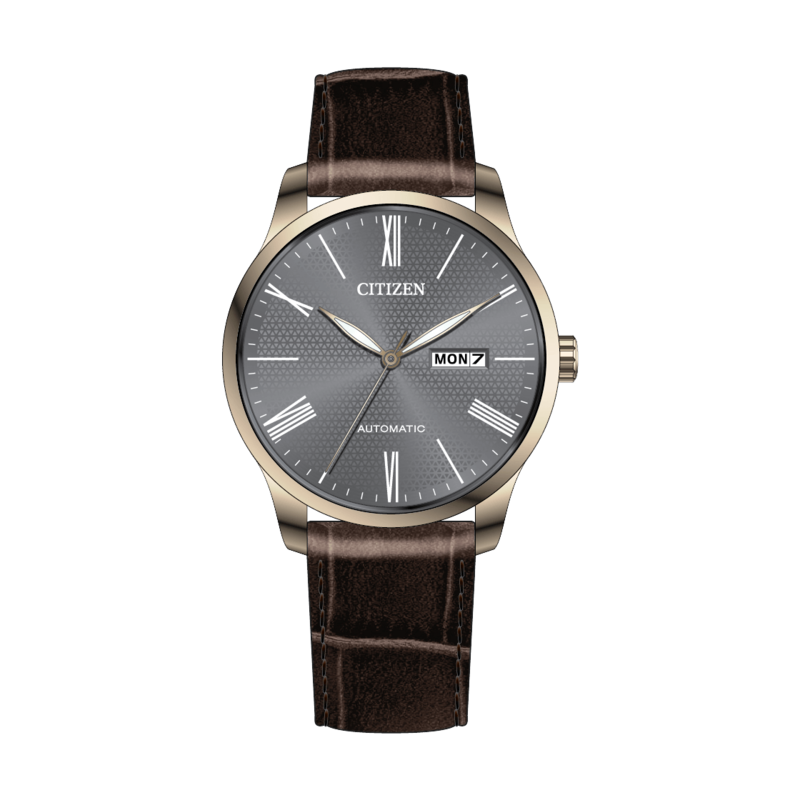 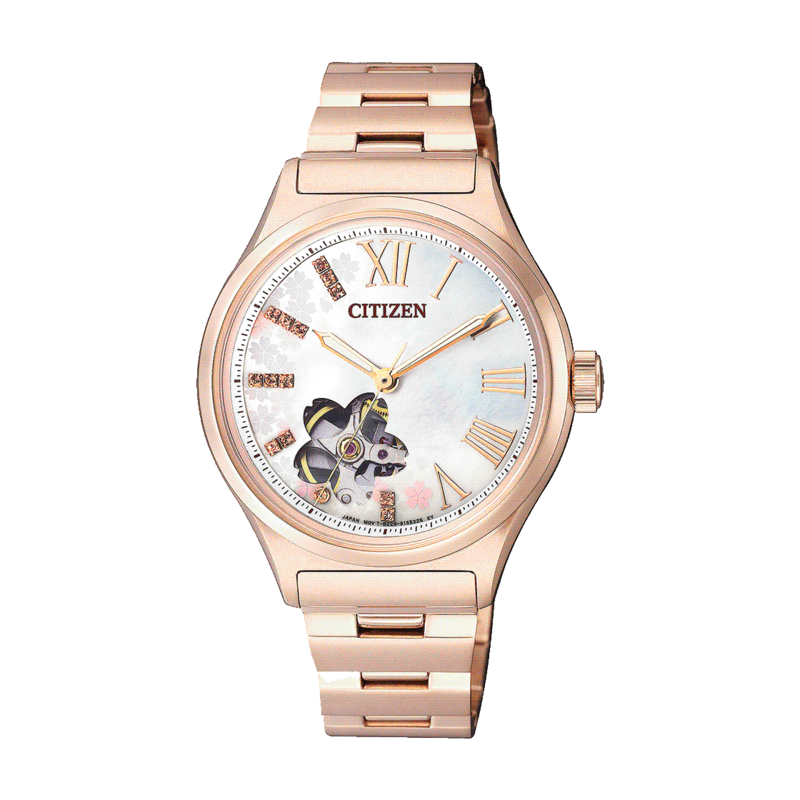 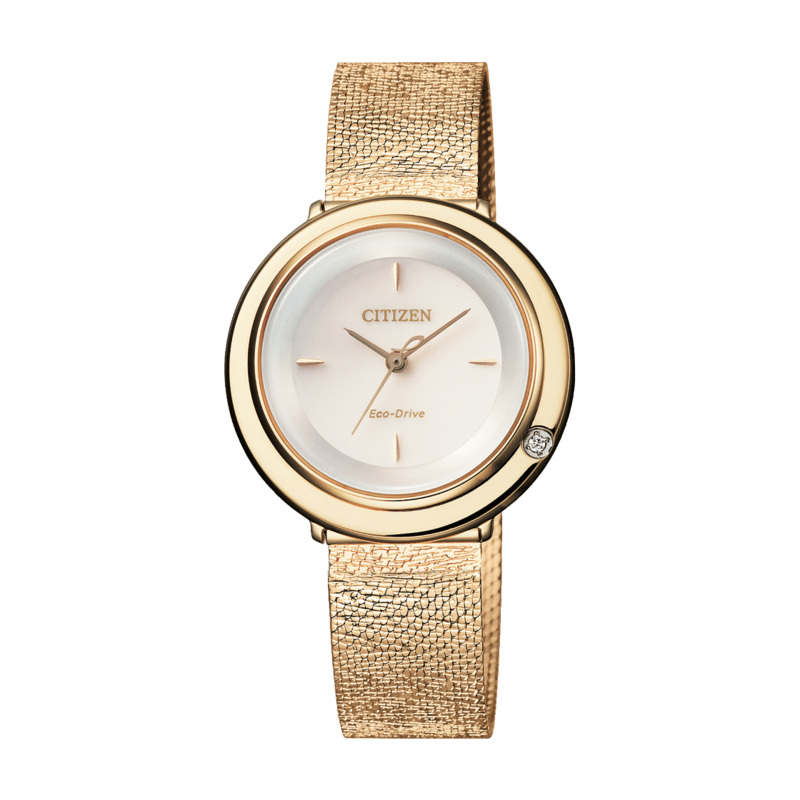 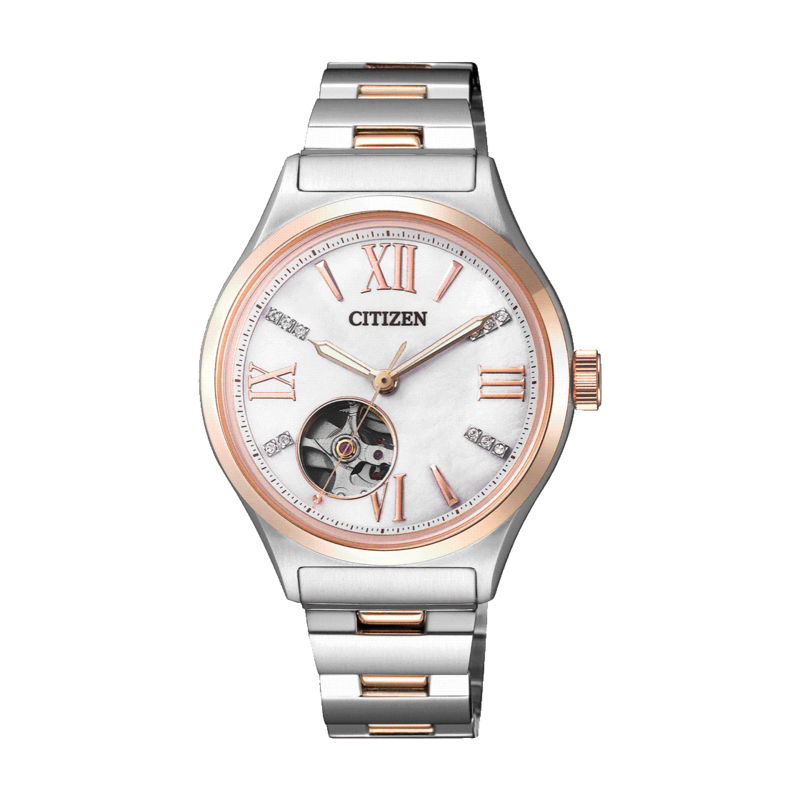 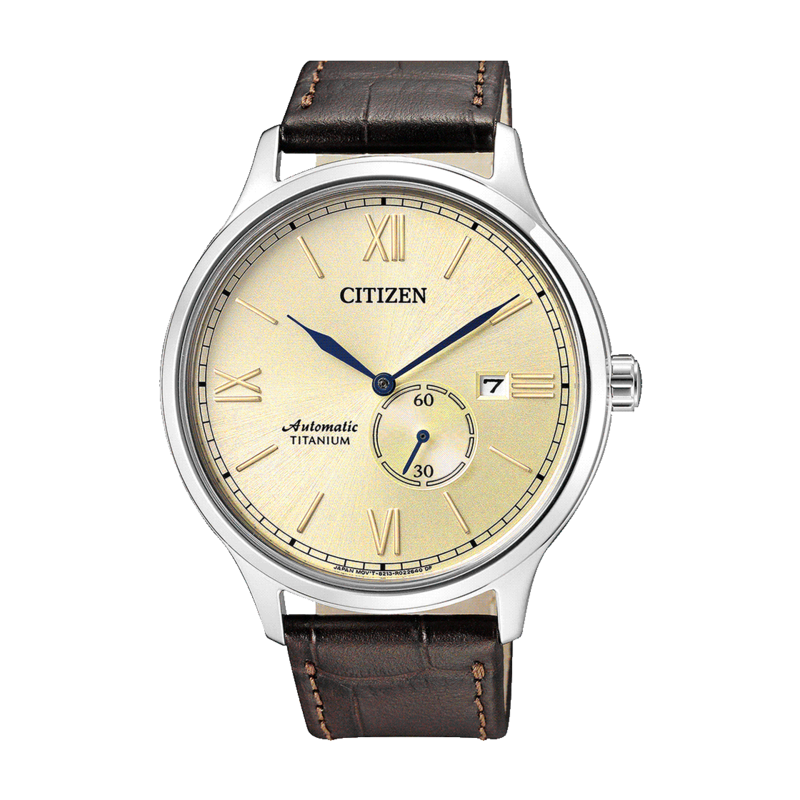 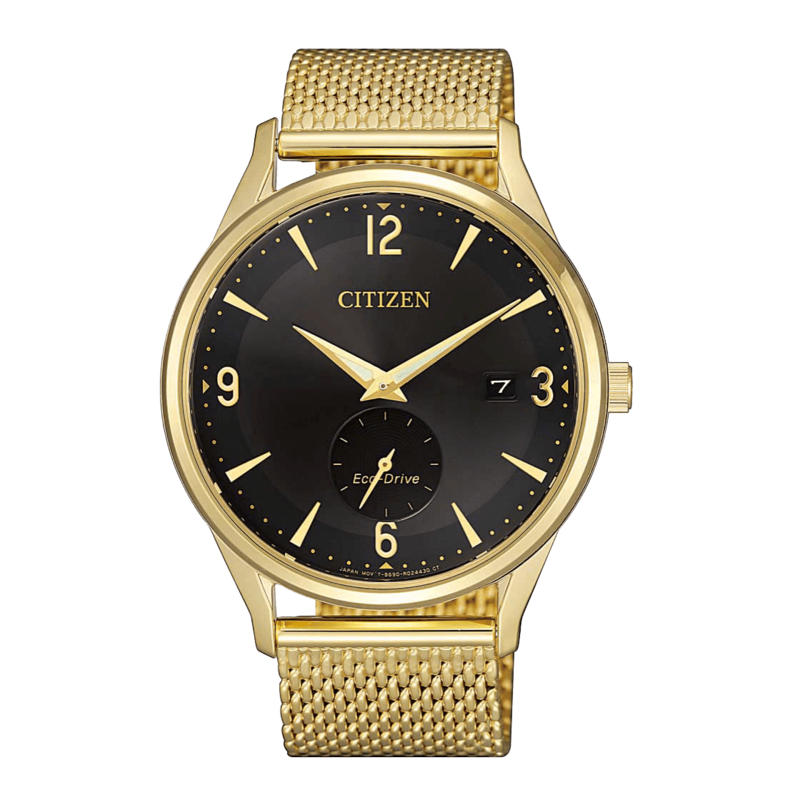 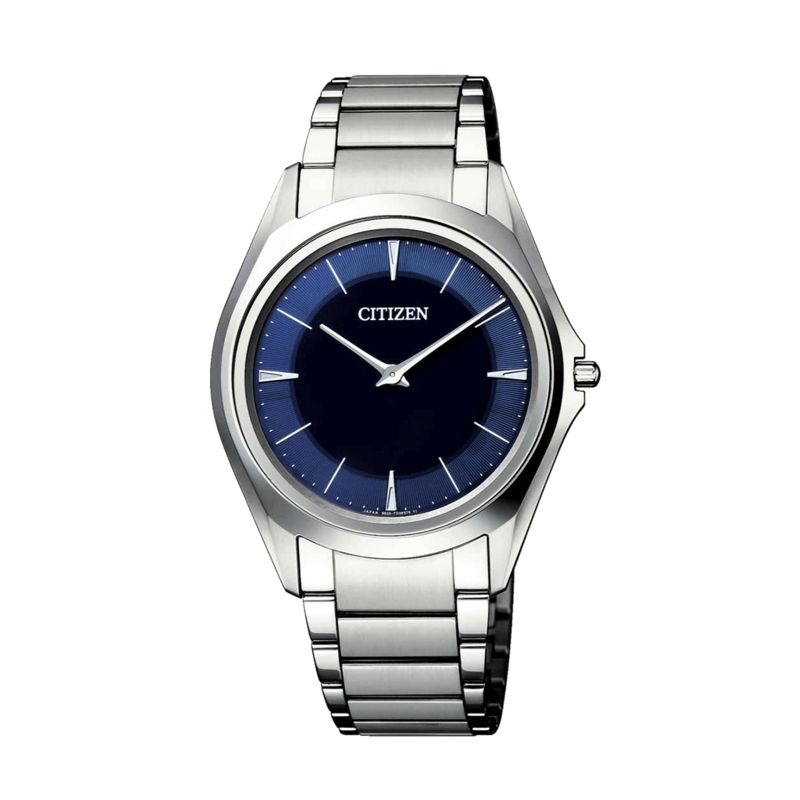 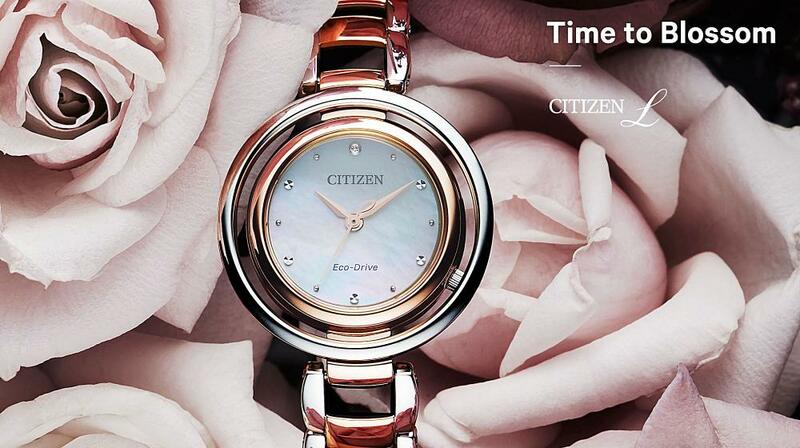 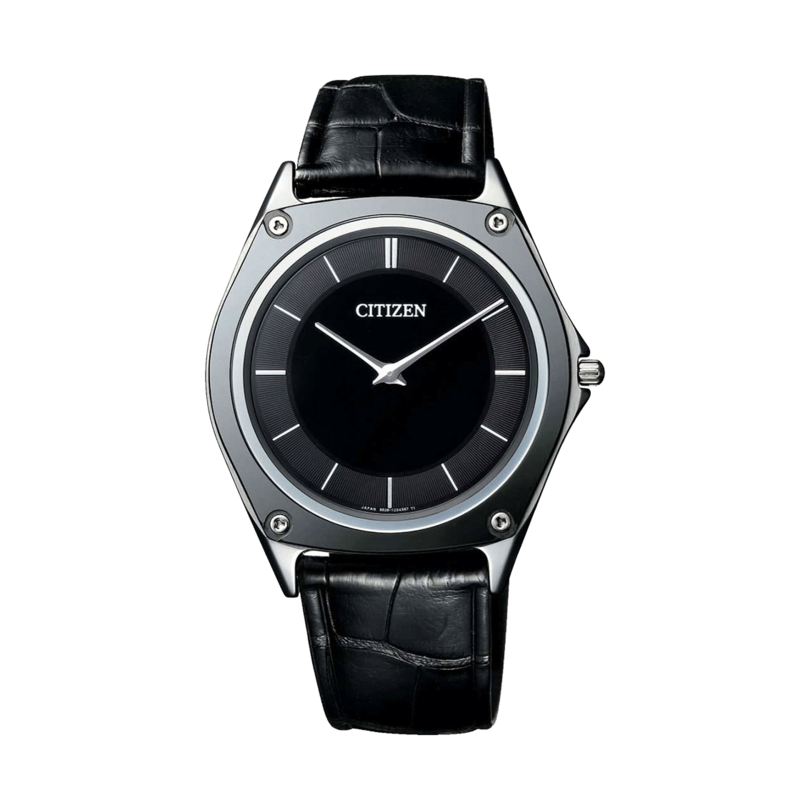 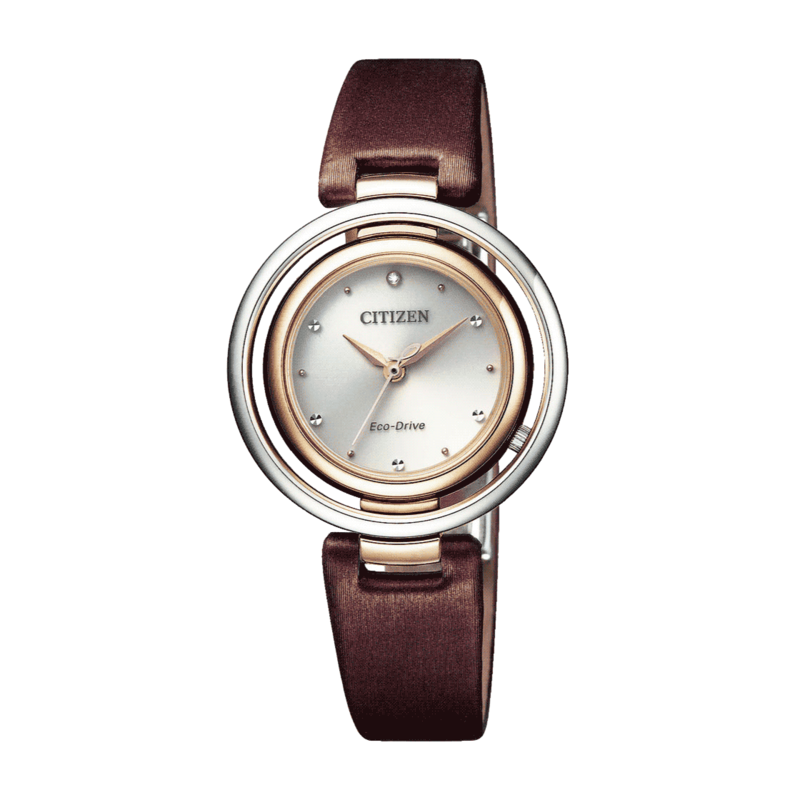 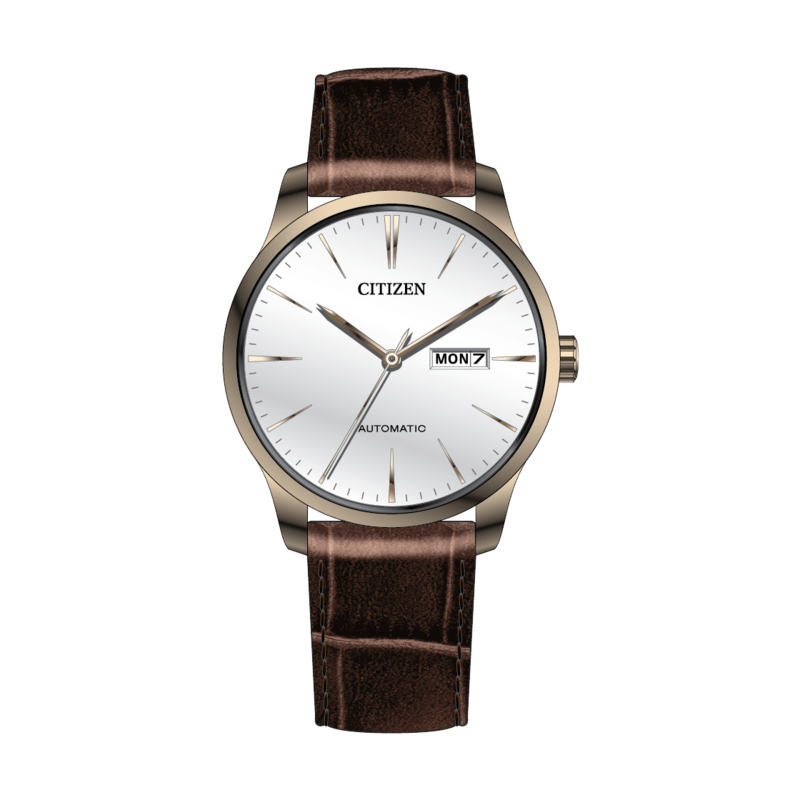 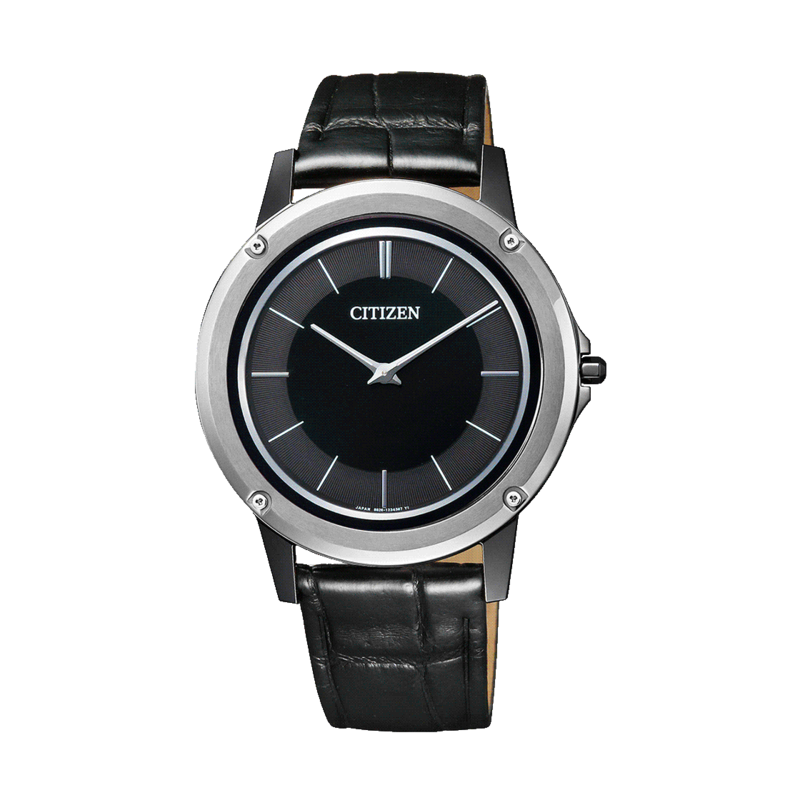 CITIZEN has found a way to capture this beauty in a contemporary design that appeals to all women. 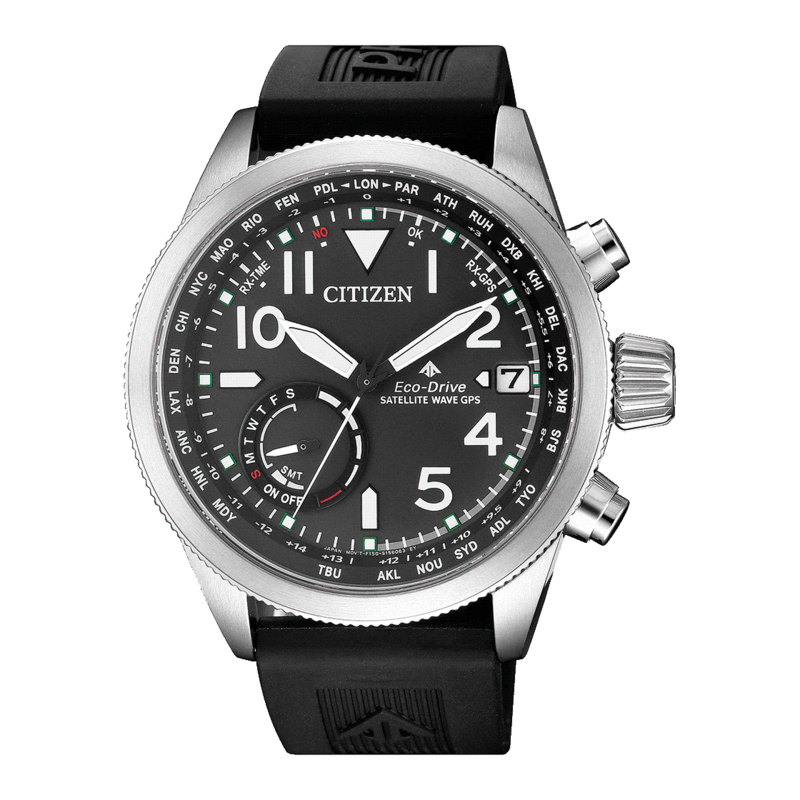 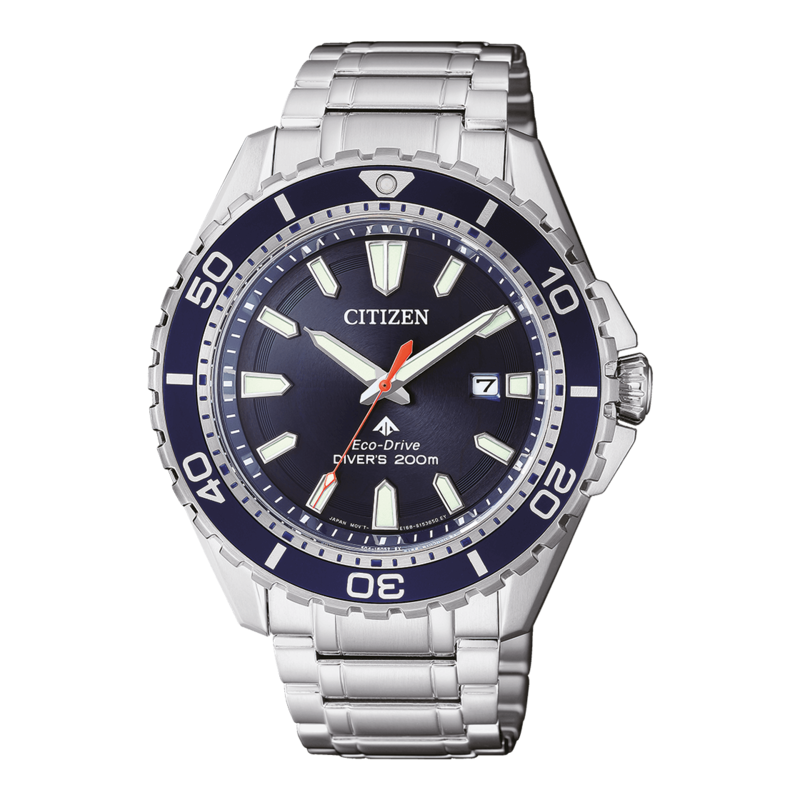 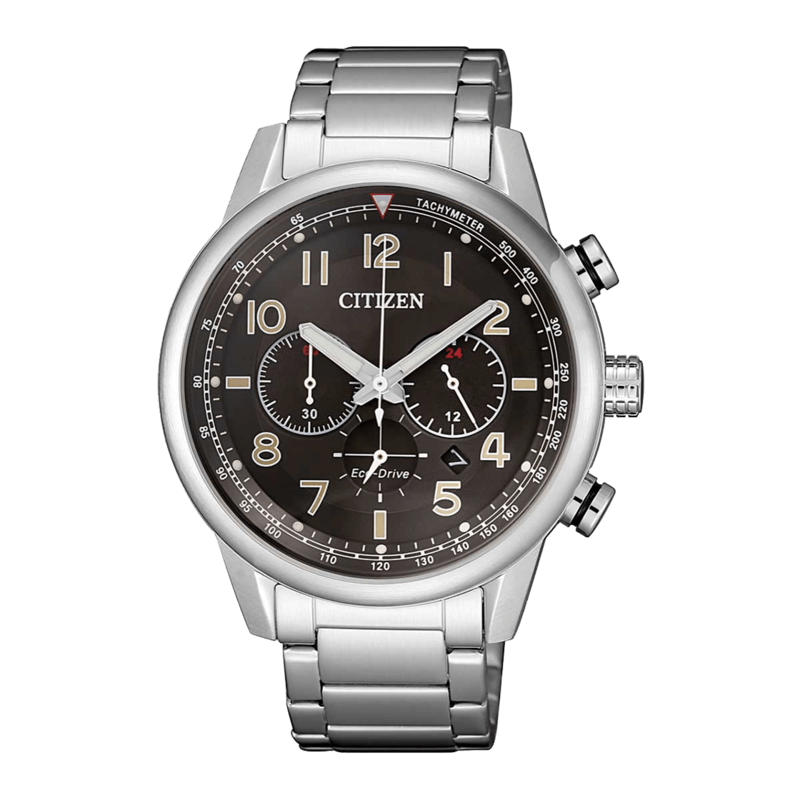 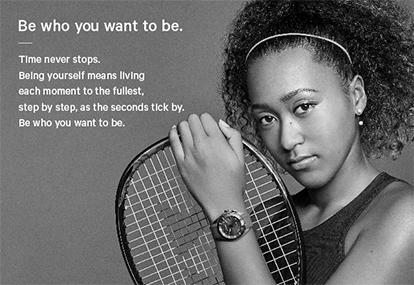 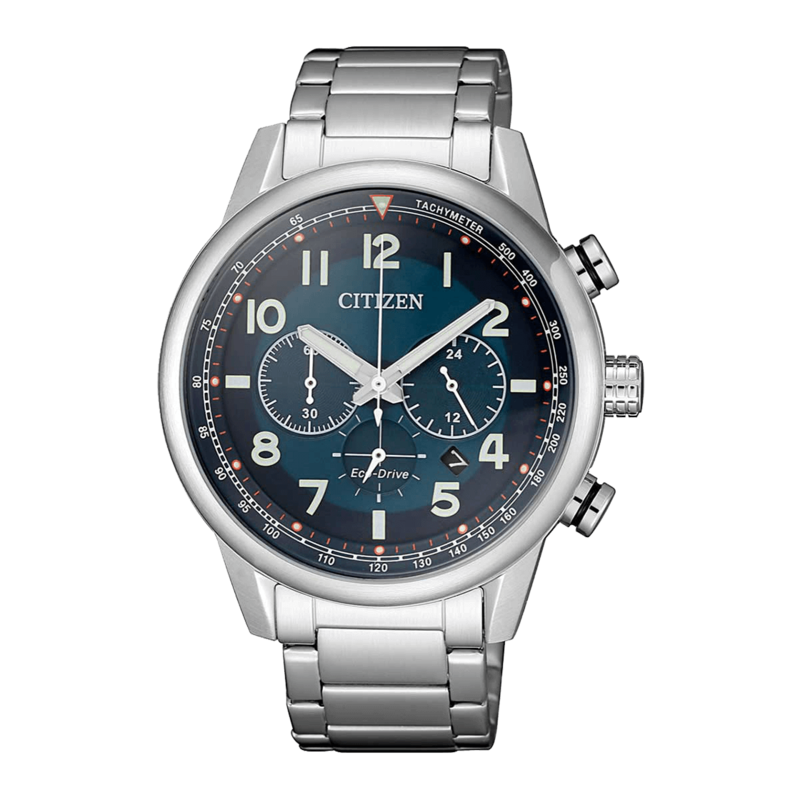 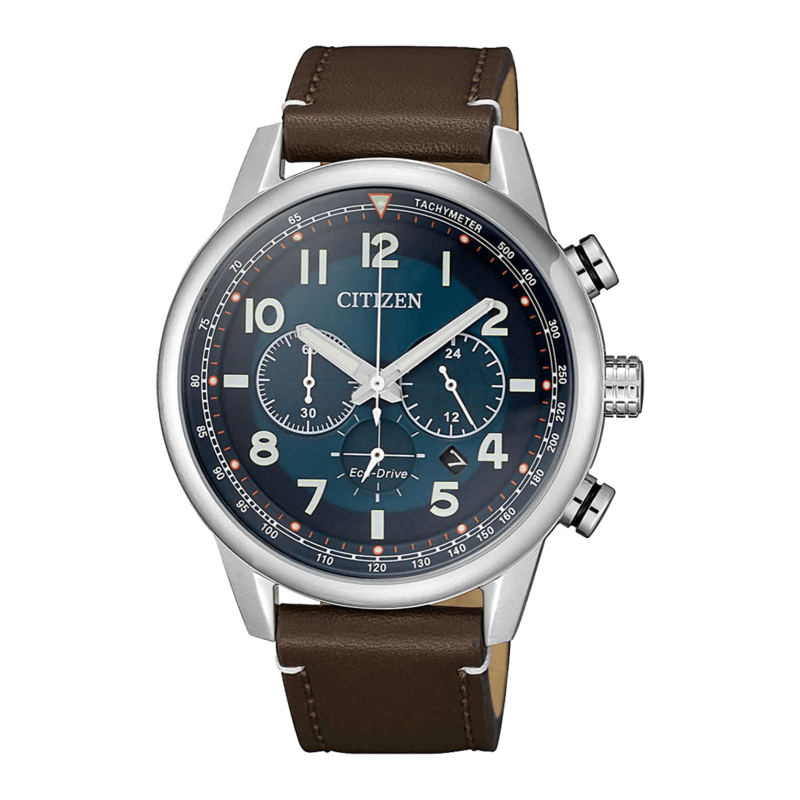 CITIZEN L watches can be worn for a lifetime, unaffected by passing trends. This collection aspires to be a presence that brings day-to-day sparkle and vitality to each and every woman throughout her lifetime. 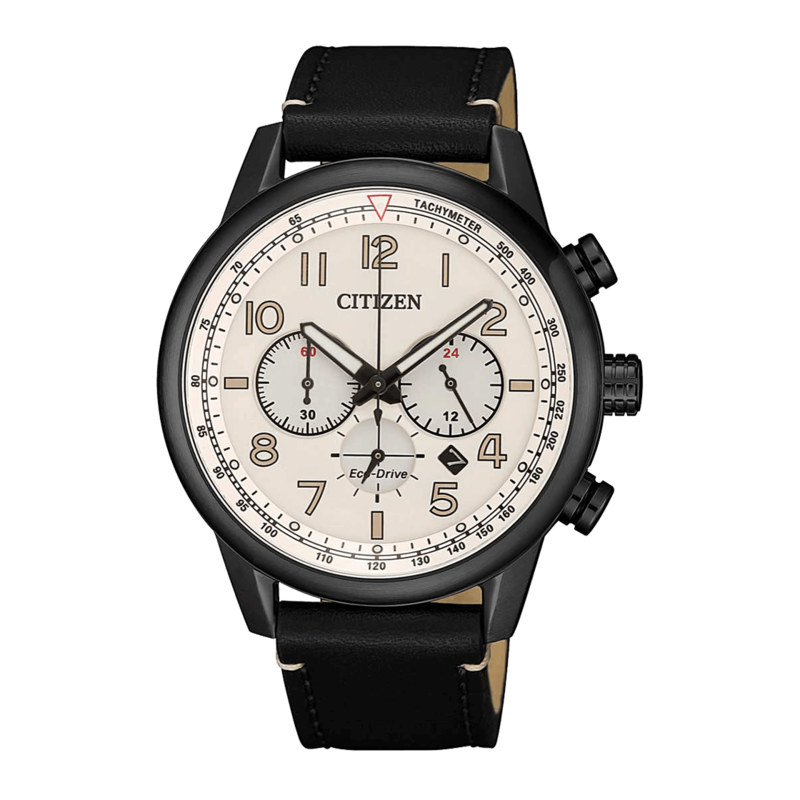 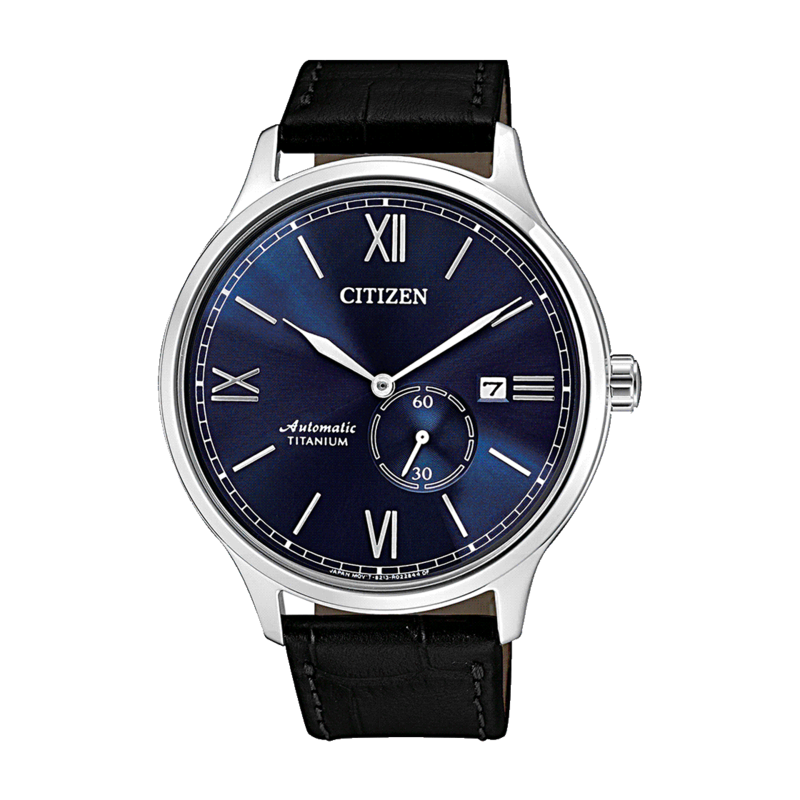 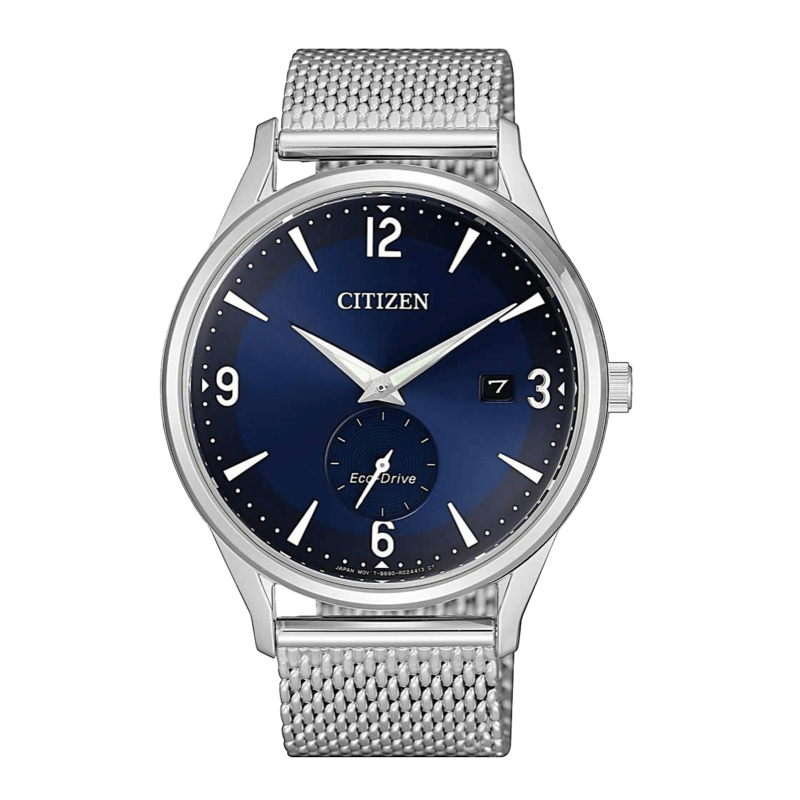 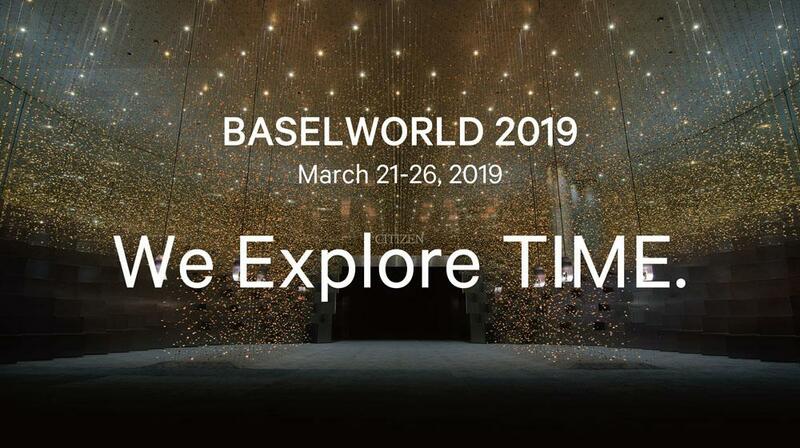 The Citizen Mechanical Collection is a perfect blend of classic and modern design which appeals to both Modernist style conscious individuals and Connoisseurs of fine watches. 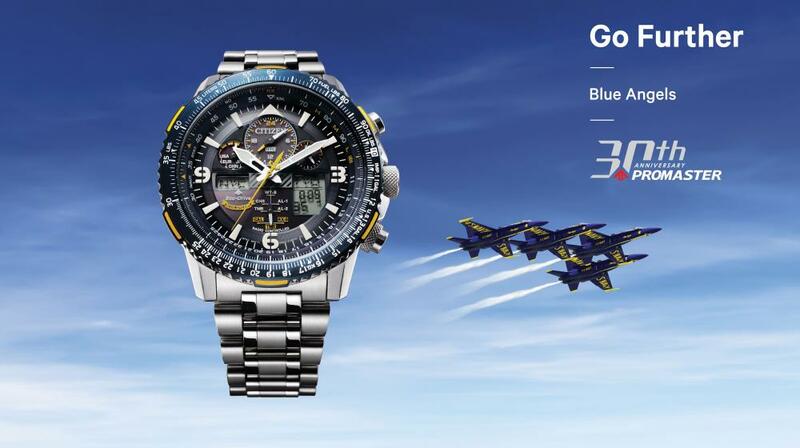 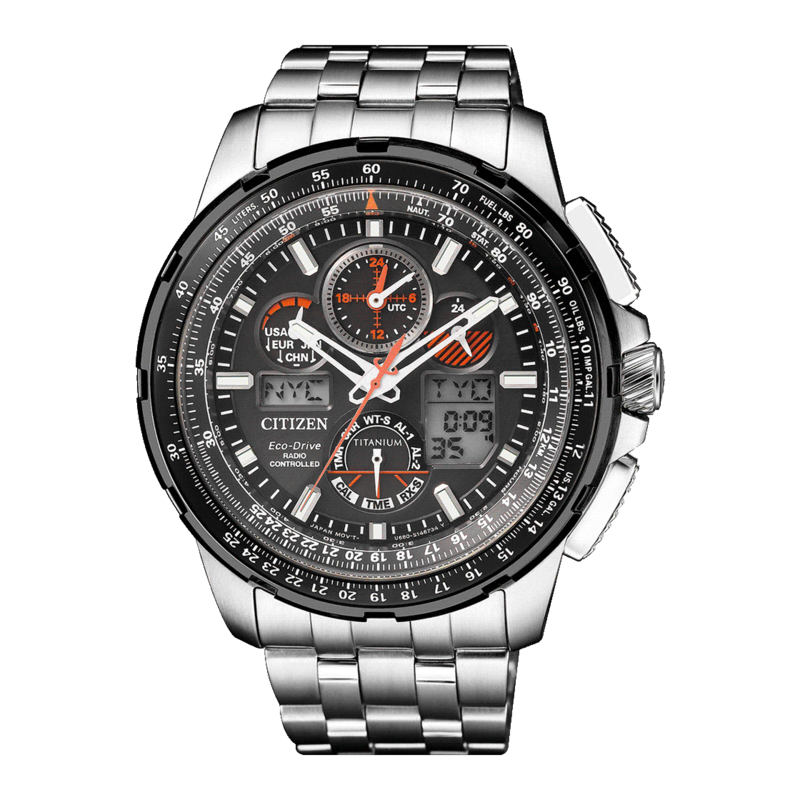 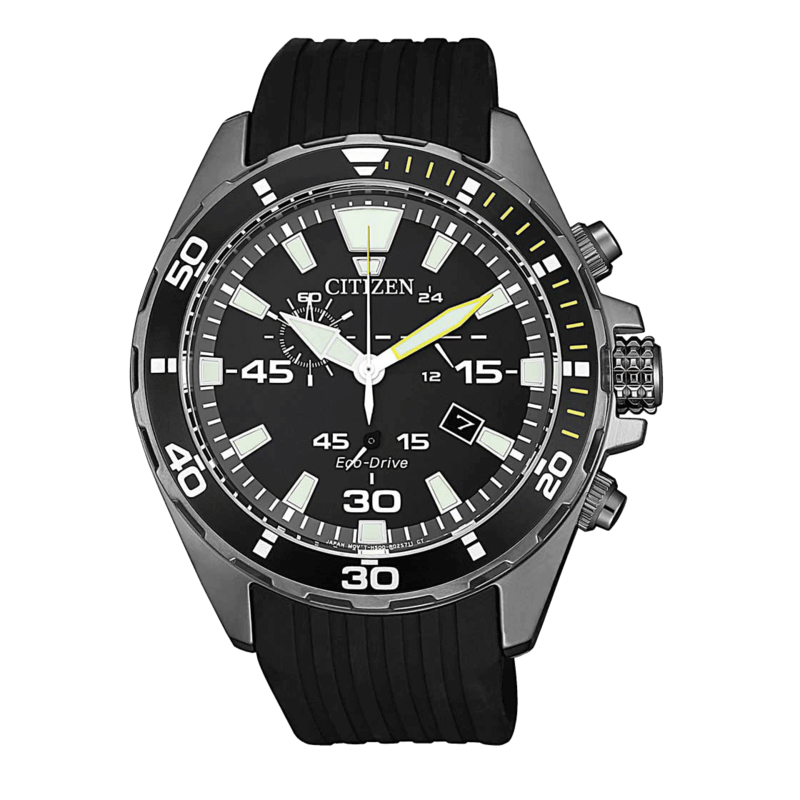 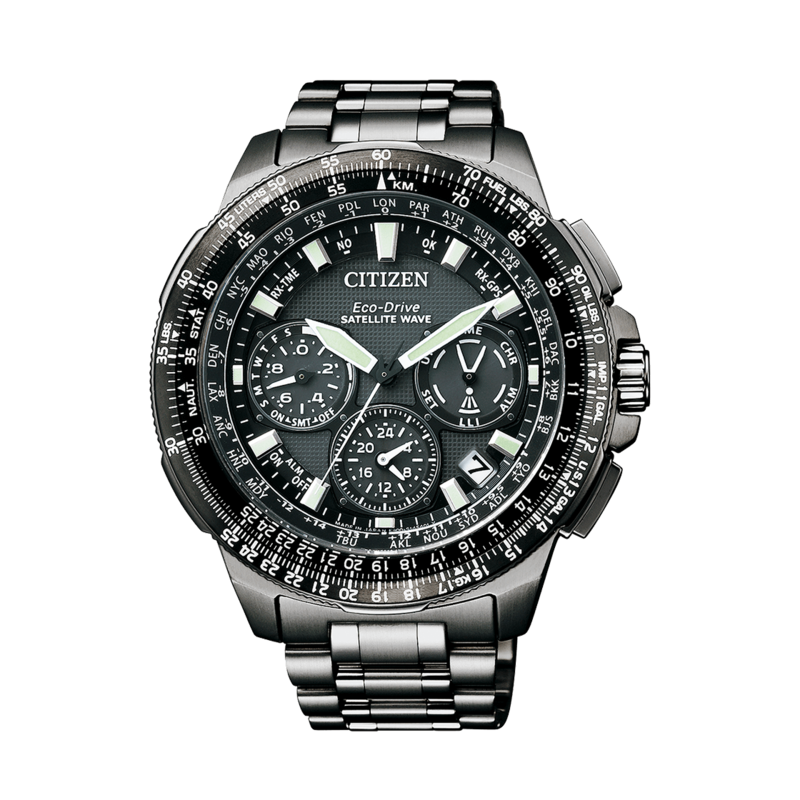 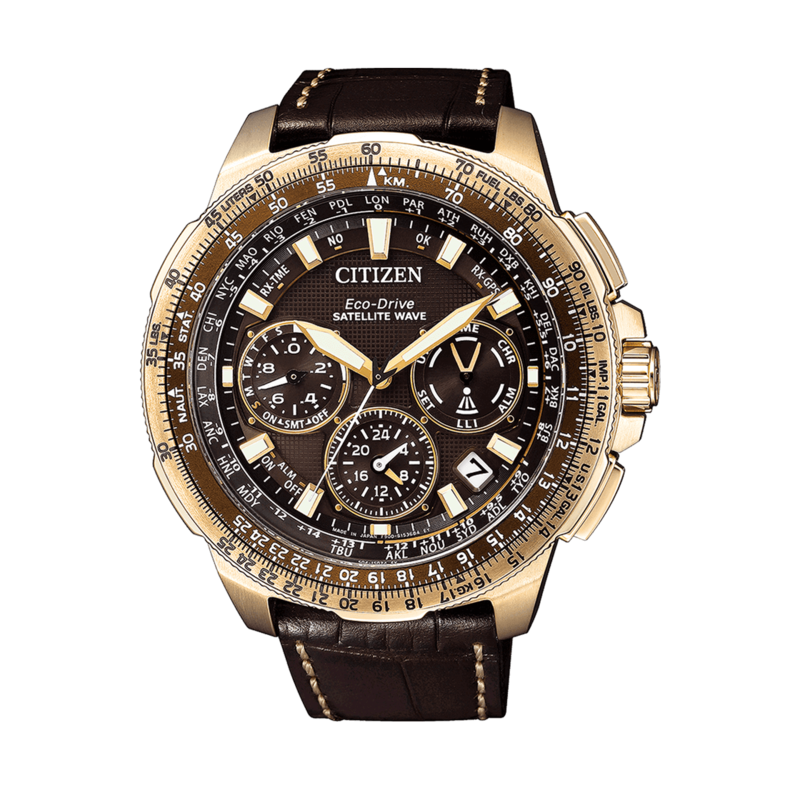 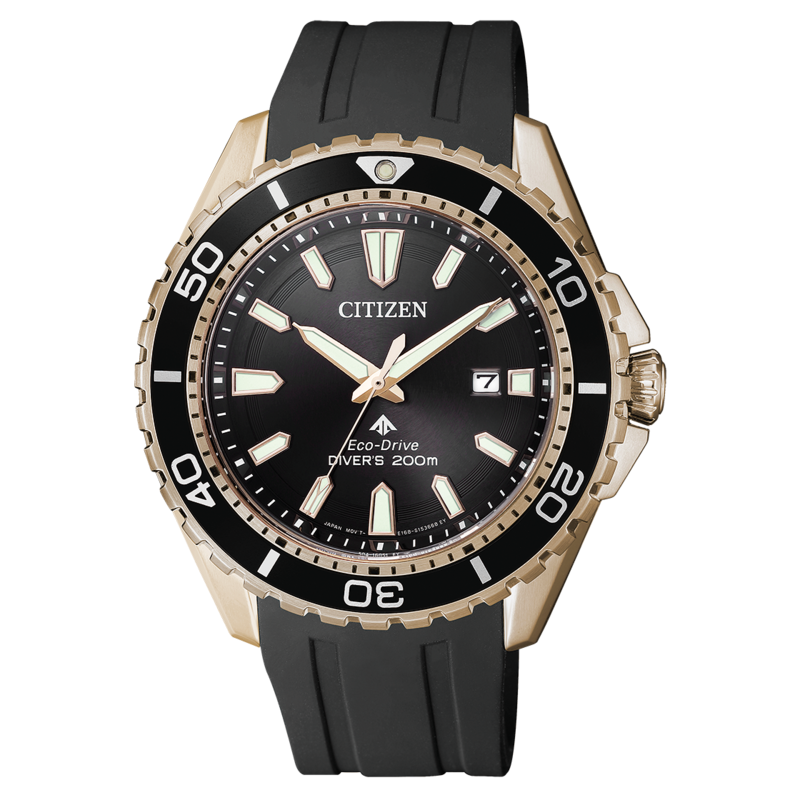 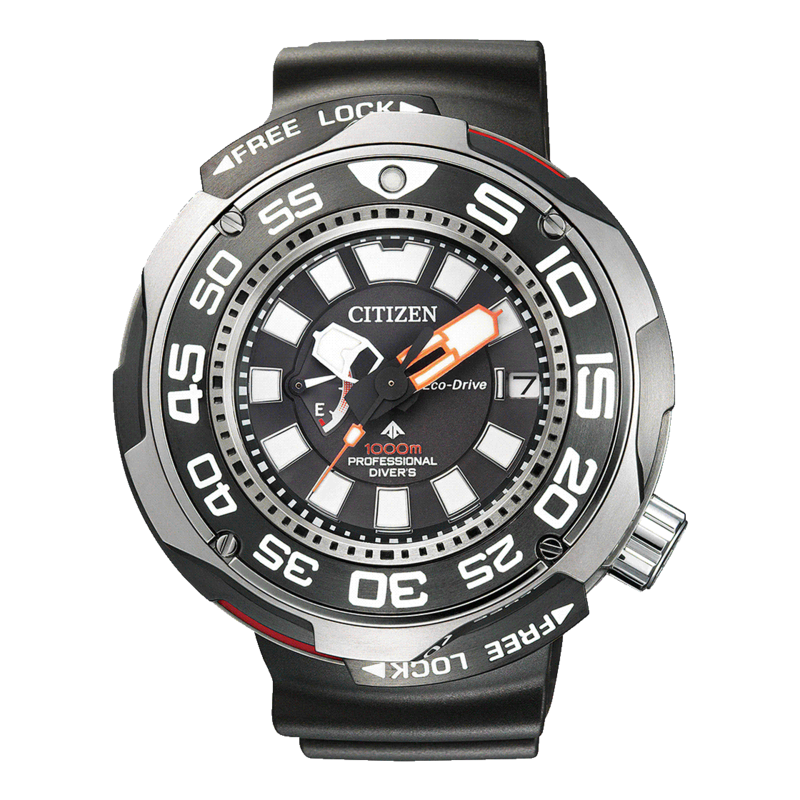 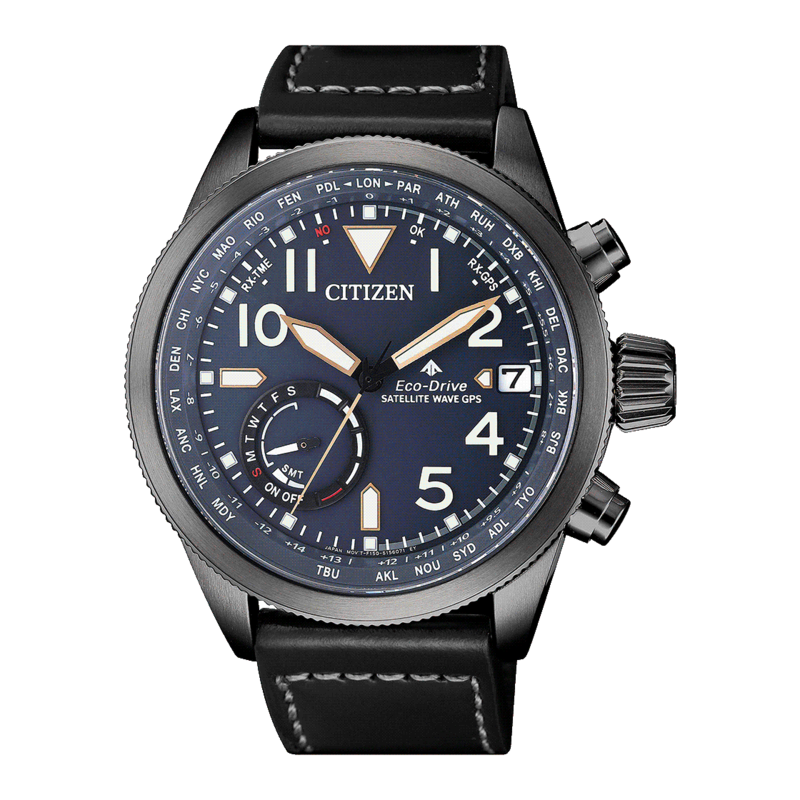 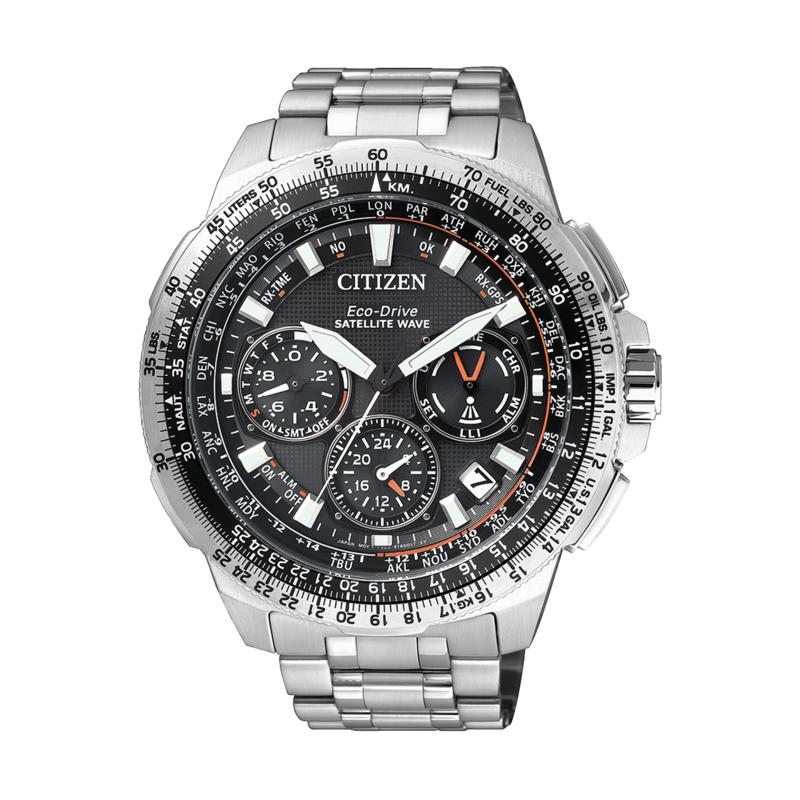 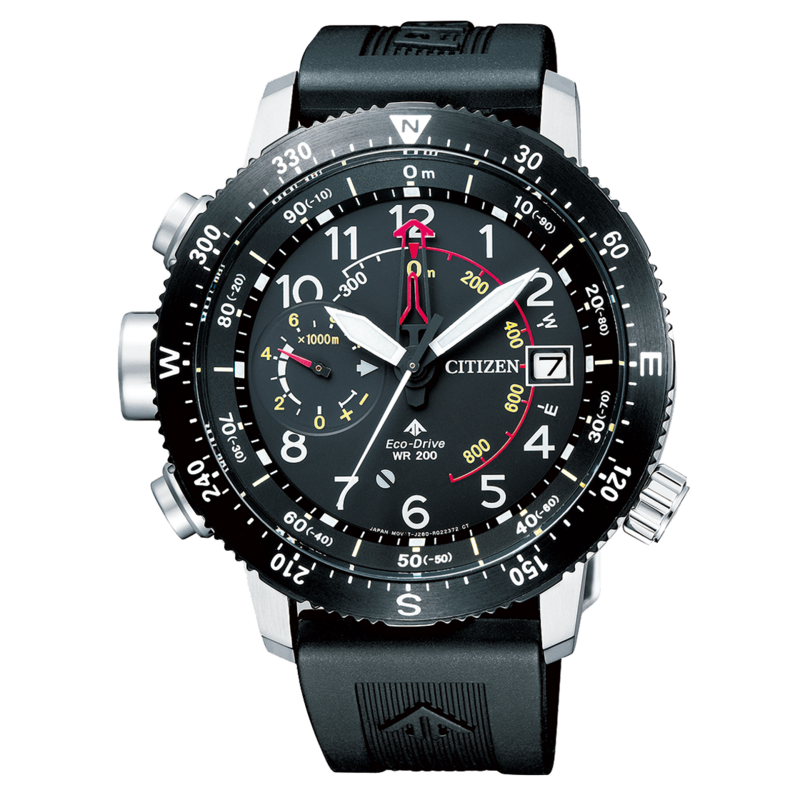 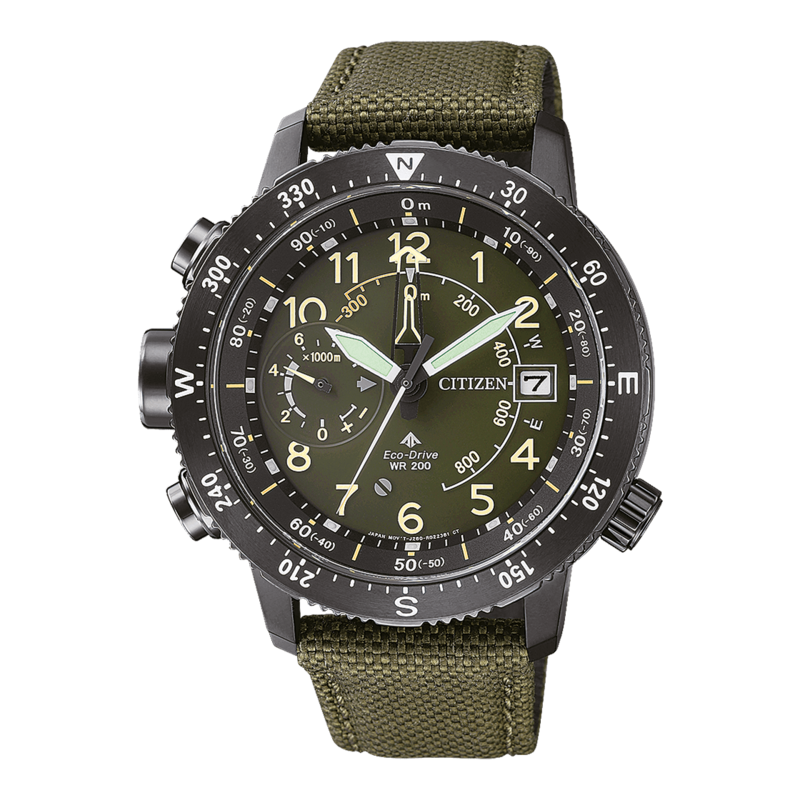 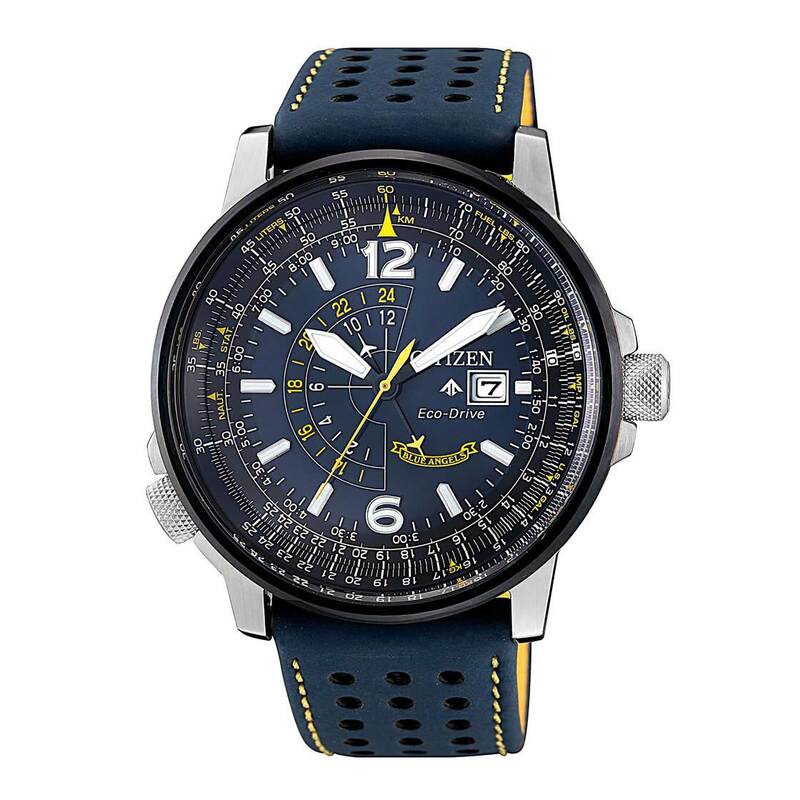 CITIZEN WATCH is a true manufacture d'horlogerie with a comprehensive manufacturing process. 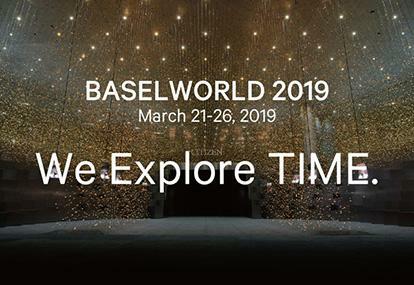 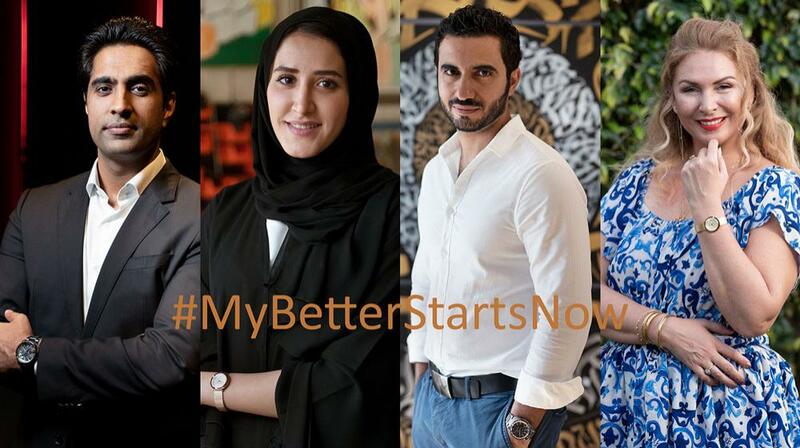 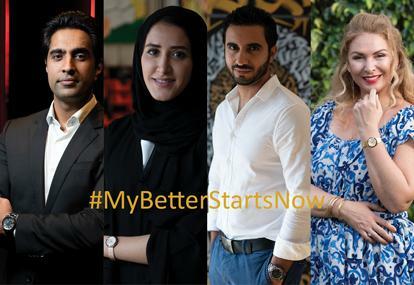 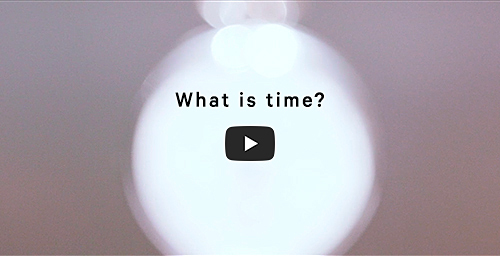 improvement in creating a timepiece for people around the globe.